We also have fishing kayaks ( we also provide fishing equipment ,bait ect ) Nice way to spend the day ! We have new style paddle boards for rent . 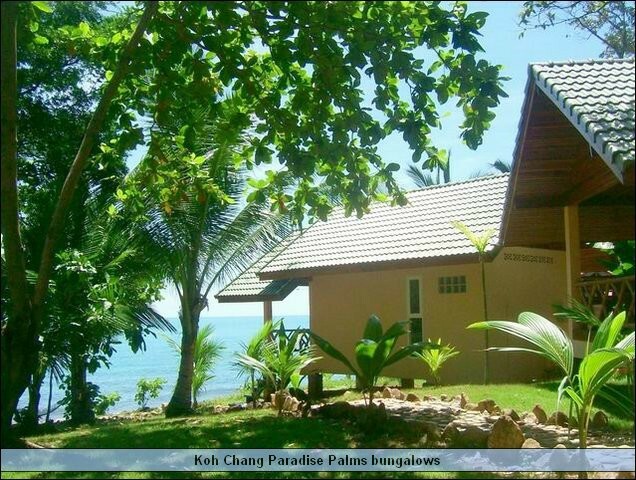 We rent by the hour ,half day ,full day .Explore the coastal koh chang by sea ,in your own time ,directly from our beach while staying in PARADISE PALMS . Call into PARADISE PALMS ,HADD KAI MOOK ( PEARL BEACH ) or call Matt + 66 890946023 for booking the kayaks for a island adventure . FISHING TOURS -DAY - NIGHT TRIPS , AVAILABLE . . .
PARADISE PALMS has been taking guests fishing ,out to the reef for over 16 years now ,and has the experience of the good fishing spots ,We offer full day reef fishing, squid fishing ,night fishing with all equipment , bait , food , drinks , fish finders etc . 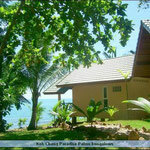 Either private wooden boat or shared boat we can organize whether you are staying in PARADISE PALMS BUNGALOWS or not ! !